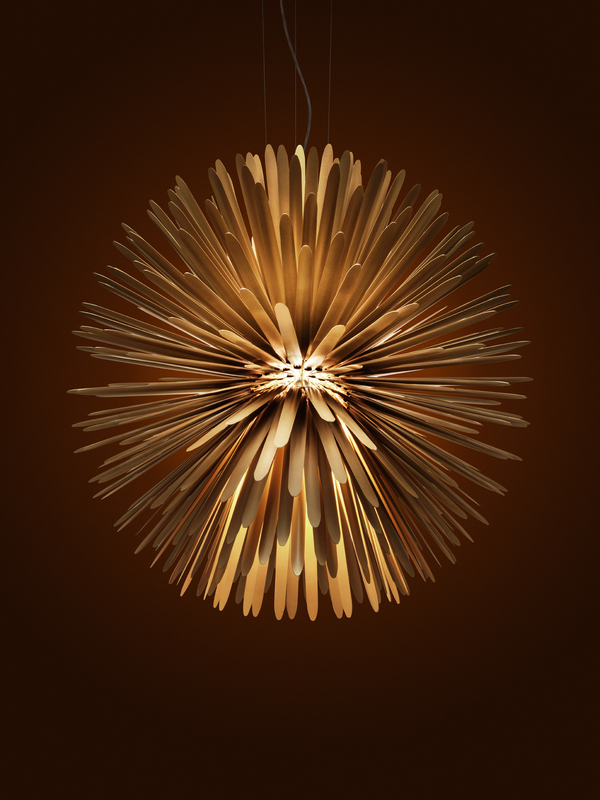 Our new light Sun - Light of Love for Foscarini was presented in Milan this year. If you're there now you can see it at Euroluce (Pavilion 11, Stand A29 B18) and Foscarini's new showroom on Corso Monforte. Find out more about Sun - Light of Love.